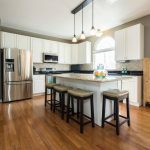 Bathrooms deserve to be decorated with lush greenery just like every other room in the house – but it can be tricky to find a plant that thrives here. 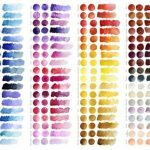 Low light, high humidity, and warm temperatures mean only certain houseplants will flourish. Keep reading to discover what you need to consider when choosing bathroom plants. We have also included some plant ideas. Tropical Orchids love shaded areas with high humidity! 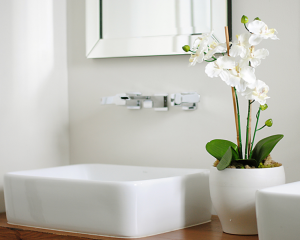 Orchids can be difficult to grow, but not in the bathroom! Aloe Vera is one of those plants that is almost impossible to kill! 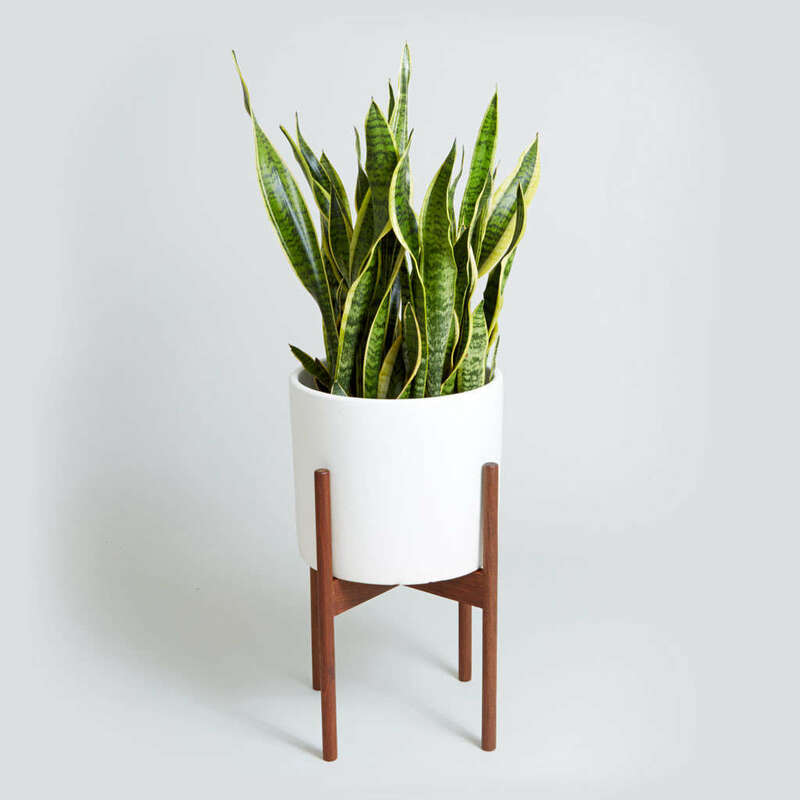 Who would have thought that this plant effectively filters formaldehyde from the air? 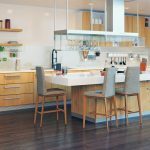 Place in low light and watch air toxins vanish. 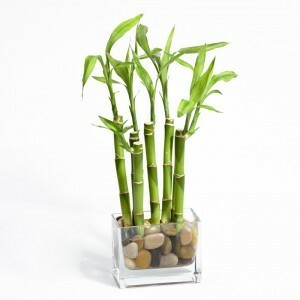 Bamboo requires almost no light to grow successfully! 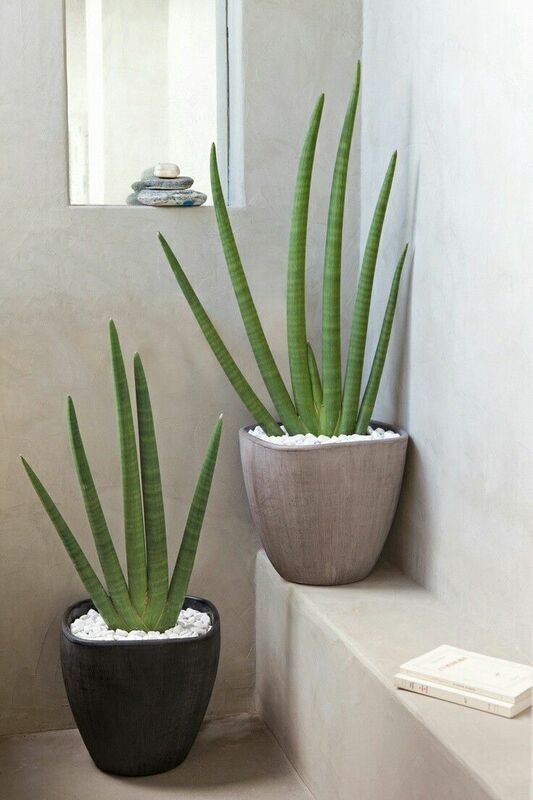 This makes it the perfect plant to grow in your bathroom. Plant it in pebbles with an inch of water or two. 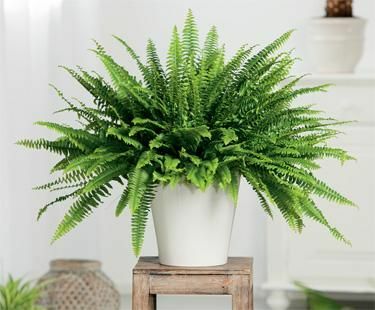 Ferns are one of the most low-maintenance plants around. They love areas of high humidity! 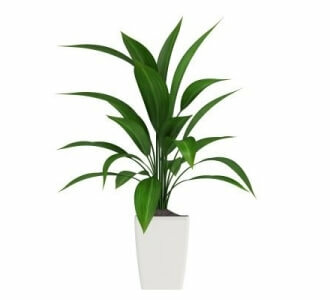 Another air purifying powerhouse: Spider plant effectively removes traces of carbon monoxide from the air in your home. Only water it twice weekly! Peace Lily’s are known for filtering toxins out of the air! Keep yours in the bathroom to keep things fresh. This plant absolutely loves the shade! Place it on a windowsill, and make sure the soil stays dry.